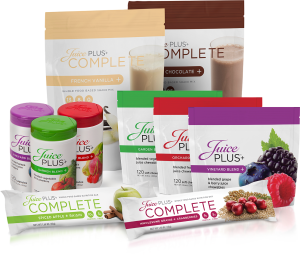 Juice Plus+ products offer whole food, nutrition-packed, simple and convenient alternatives to getting your daily nutrients. Independent research shows that Juice Plus+ significantly enhances immune function, reduces DNA damage and raises blood antioxidant levels. Not getting enough servings of vegetables and fruits every day? Save around $10 per month by signing up or save even more by participating in the Children’s Health Study. Visit our Juice Plus+ website to order now! Tower Gardens by Juice Plus+ make it simple to grow fresh fruits and vegetables at home. Visit https://utahlifeclinic.towergarden.com/ for more details. Life Clinic offers free Kangen Water™ to all clients. You may bring your own water bottles or buy 1 gallon water jugs at the clinic. Purchasing a Kangen Water ™ machine through Life Clinic is also an excellent option as it makes it possible for you to have alkaline and acidic water in the comfort of your own home. Kangen Water™ offers excellent, quality alkaline and acidic water for external and internal uses. Your body is made up of approximately 70% water. 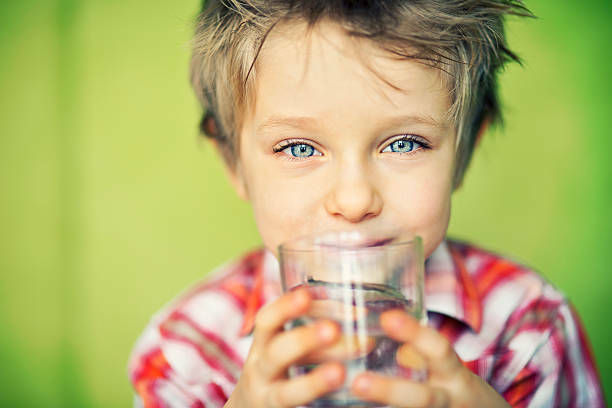 Experts seem to agree that water is essential for good health; however, not all water is safe for drinking as some is exposed to industrial and environmental pollution as well as contamination. It’s very important then, to make sure that you are putting the best possible water in your body.